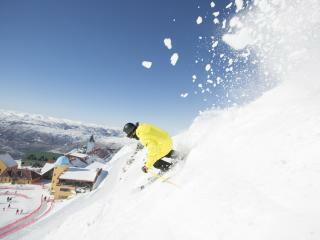 The friendly and relaxed ski area of Cardrona has been an alpine playground for snowboarders and skiers for more than 35 years. 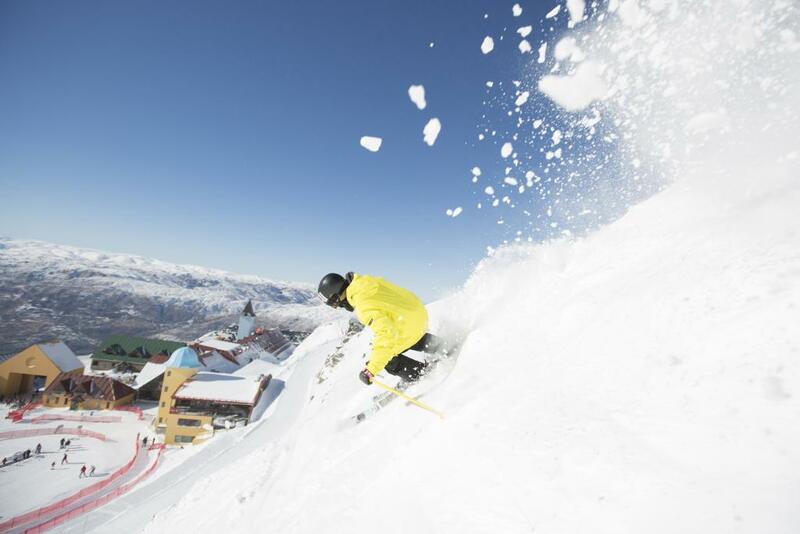 Conveniently located within an hour’s drive of Queenstown, Cardrona offers 345 hectares of skiing terrain as well as an excellent range of facilities. Boasting world class pipes and parks, the ski field also offers fun freeride terrain, pristine groomers and plenty of wide open trails for beginners. 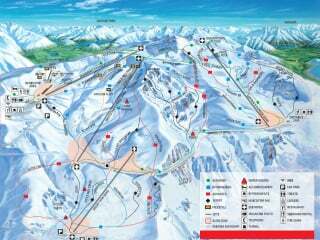 With an average annual snowfall of 2.9m, natural snow is also supplemented with snowmakers in the main areas of Captain’s, Valley View and Arcadia Basins in peak periods. Unsurprisingly, winter is peak season and runs from mid-June to early-October. 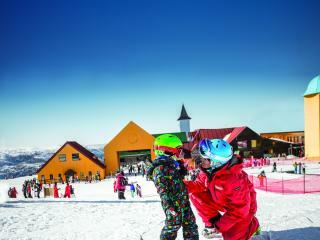 During this time families, tourists and ski pros come from all over to enjoy the superior skiing of Cardrona. The ski field caters to all abilities and skill levels with 25% beginner terrain, 25% intermediate terrain, 30% advanced terrain and 20% expert terrain offering a challenge no matter your experience. 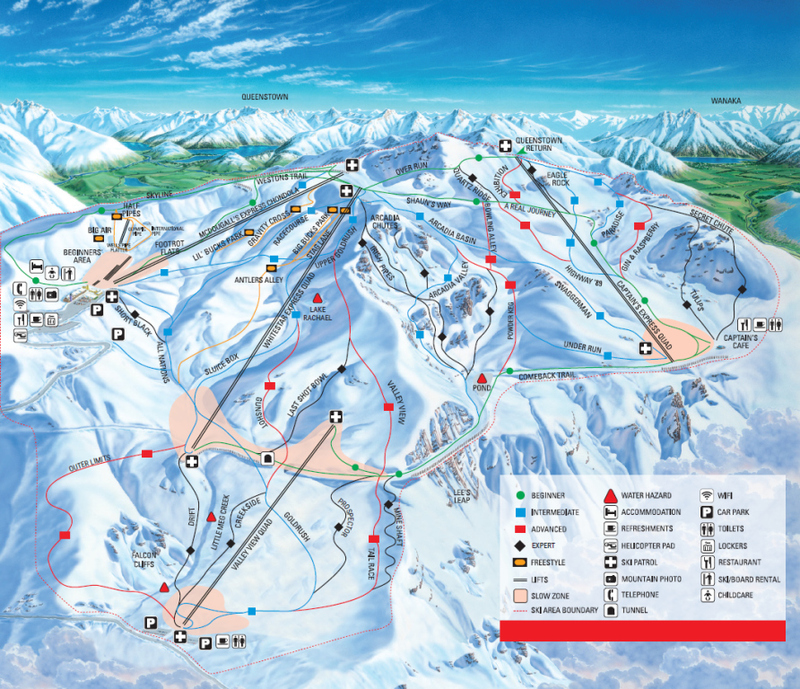 Cardrona ski field features two quad fixed chairlifts, two quad express chairlifts, three surface conveyor lifts, a platter tow lift and a lift capacity of approximately 11,000 people per hour. 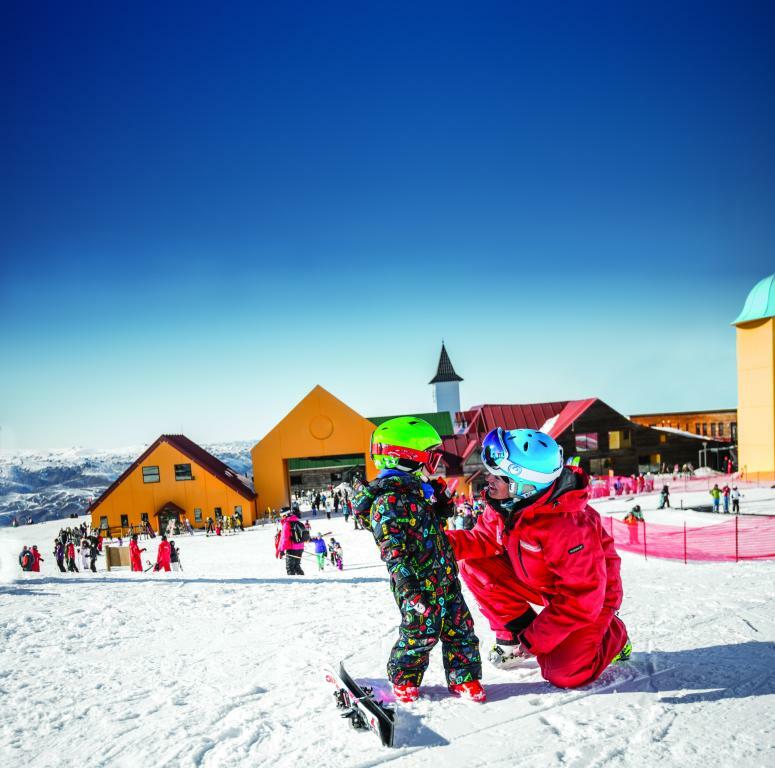 All the fun of Cardrona is not just confined to the ski slopes, there’s also a great range of facilities located within the alpine resort including a snow shop and full rental services for skis and snowboards as well as workshops to test or improve your skills. Along with the great range of on mountain accommodation, you can also enjoy other base facilities such as on mountain photography to catch that impressive air, the convenience of bag check for a small fee and even a medical centre complete with registered doctors and physiotherapists. Whether you’ve never skied before or it’s been a long time and you need to brush up on your skills, there are some excellent ski and snowboard schools available at Cardrona. The Alpine Ski Team is dedicated to coaching ski race athletes while the Parks Squad coaches freestyle athletes, however if you’re looking for something a little less intense there are plenty of instruction opportunities to suit your skills. There’s also some outstanding options for the kids, including New Zealand’s best facilities for children aged 3 months to 4 years.